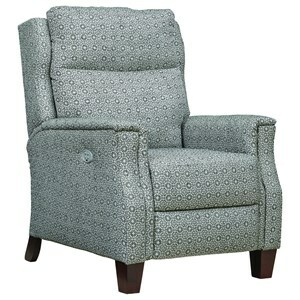 Get the comfort of a recliner and the sophistication of an accent chair with this high leg recliner. 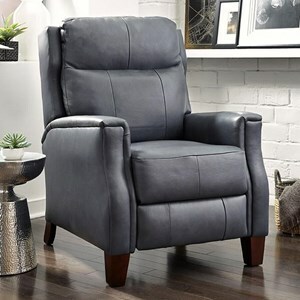 The chair reclines as you lean on the seat back, effortlessly transitioning from chair to recliner. Padded track arms and tapered legs give the chair an elegant silhouette and transitional style. The Bowie Transitional Power High Leg Recliner by Southern Motion at Powell's Furniture and Mattress in the Fredericksburg, Richmond, Charlottesville, Virginia and Maryland area. Product availability may vary. Contact us for the most current availability on this product. 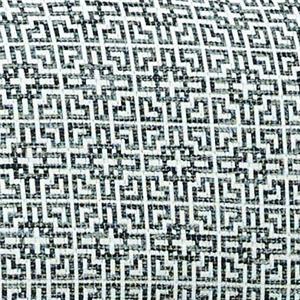 Fabric Options Customizable in a variety of fabric and leather options through special order. Base Description Tapered block feet. Browse other items in the Bowie collection from Powell's Furniture and Mattress in the Fredericksburg, Richmond, Charlottesville, Virginia and Maryland area.